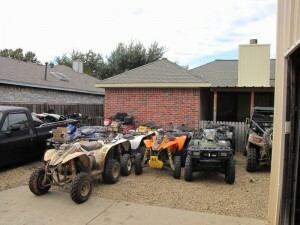 Polaris ATV Repair | Your One Shop Stop For Polaris ATV Repair! 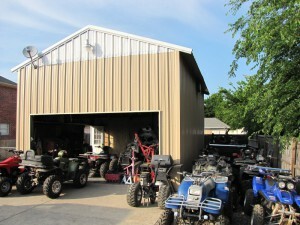 Whether you’re a local or long distance customer, Polaris ATV Repair is here to help with all of your needs! 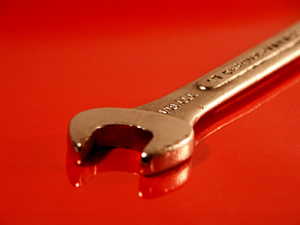 Services include complete rebuilds, parts installation, routine maintenance and everything in between. All complete lower end motor rebuilds performed by me come with a 1 year guarantee on parts and labor (Excluding Ebay Purchases). Hello, my name is Todd Kerby and I am a full-time, self-employed Polaris ONLY mechanic. I’m here to help! 350 / 400 2-stroke bottom end rebuilds, single cylinder 4-stroke complete engine rebuilds, 800 complete engine rebuilds and 700 complete rebuilds. I can also turn your 700 into an 800! Call or email me for additional details. 1 Sealed water pump bearing, 2 seals and counter balance shaft servicing. I also recommend replacing the bearing located behind the gear. It is the one that I see fail most often. Click the button below for details and prices. 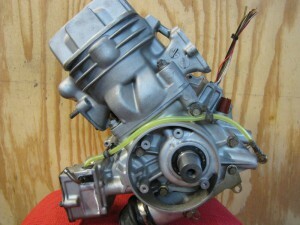 I offer a FREE 1 year guarantee with engine rebuilds – Ebay purchases are excluded from this guarantee. 15+ years of experience, hundreds of clients and references! My reputation speaks for itself. 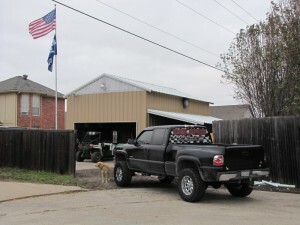 View the Polaris ATV Repair gallery if you would like to see more pictures of my work and the facility. 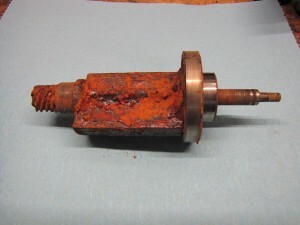 Save hundreds with counter balance shaft repair! 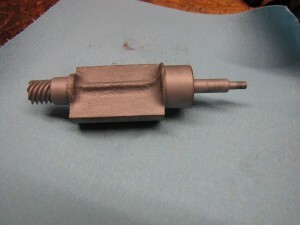 I have a proven method to repair Polaris 2-stroke counter balances. Save hundreds vs. a new one. 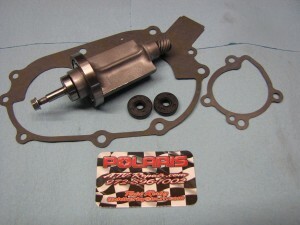 Contact me today for help and service on your Polaris ATV!